We have worked hard to assure the accuracy of the information contained in this website. If we face cost increases or errors or omission occur we reserve the right to change prices we deem necessary. We will not be liable or responsible for any loss, injury, damage, accident, delays or cancellations of or changes in itinerary, schedule or accommodations, caused directly or indirectly from events outside of our control. If needed, we may have to alter the itinerary or schedule at any time, with or without prior notice. 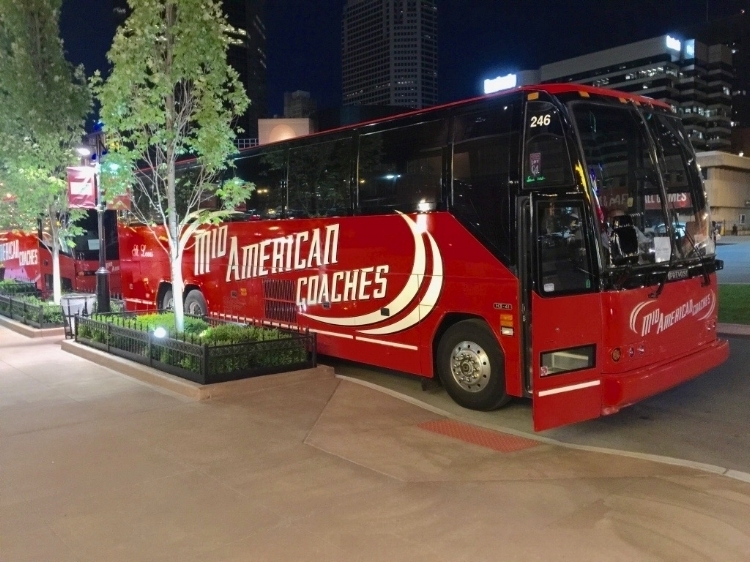 Mid-American Coaches reserves the right to decline service to anyone should that person take away from the welfare or enjoyment of other passengers on the tour.